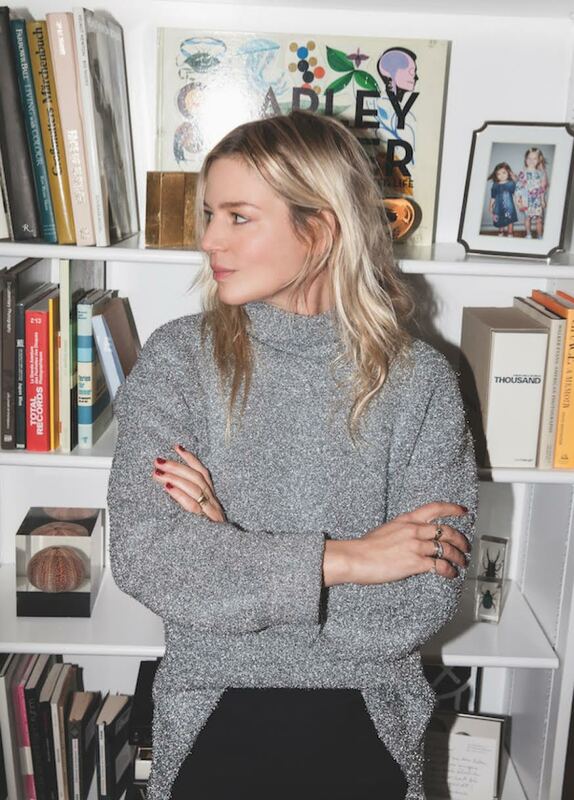 Julia von Boehm has been appointed fashion director of InStyle, effective April 23. In her new role, von Boehm will report to editor-in-chief Laura Brown, overseeing fashion and styling across the InStyle brand. Von Boehm is perhaps best known for her work styling Nicole Kidman, whom she plans to continue working with once she joins InStyle.